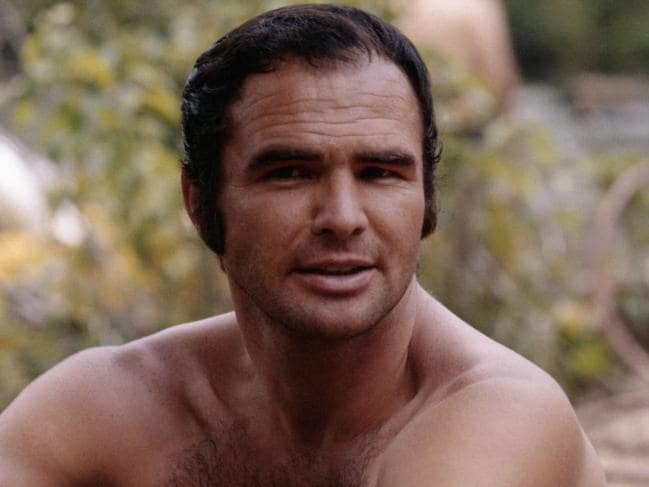 Burt Reynolds was a babe. He also had a receding hairline. Hair isn't everything! Heck, even the most luscious manes disappear one day. Always choose character and heart over hair (or a lack of it).